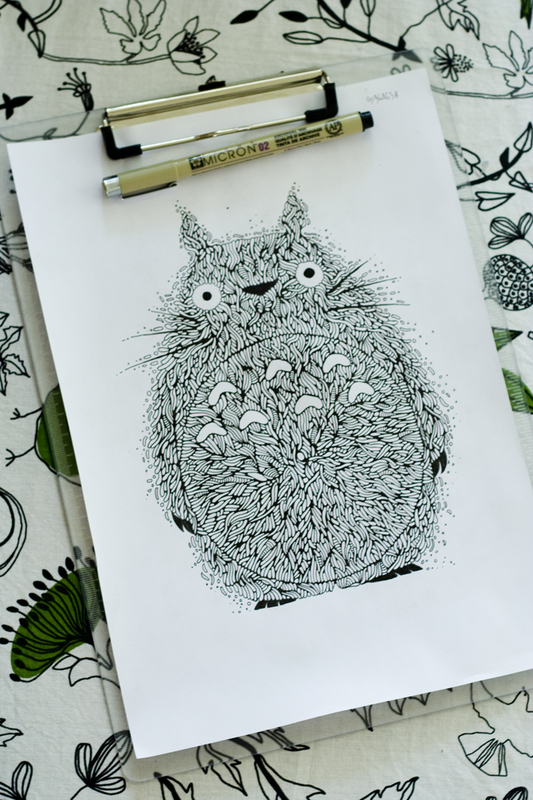 Totoro Illustration. 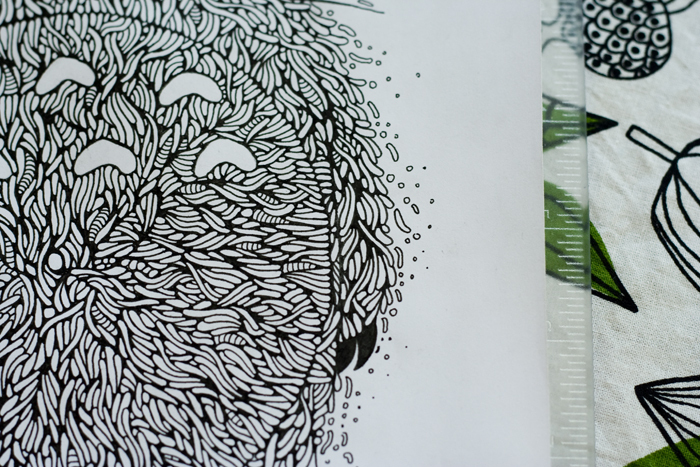 Drawing pen on A4 paper. 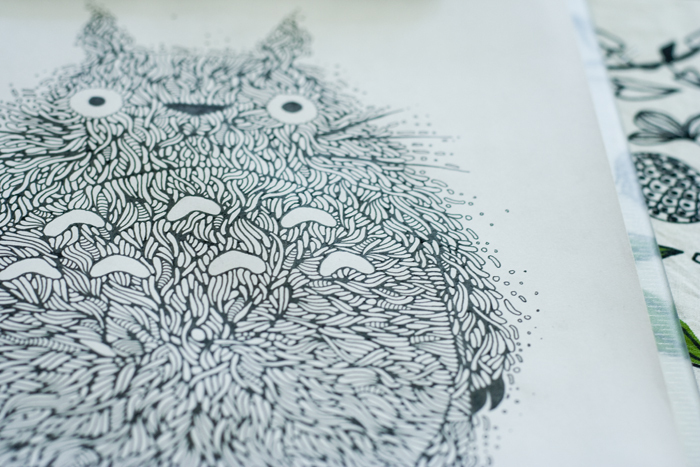 “@the_babybirds: [PROJECTS] Totoro Illustration http://t.co/krXOu39L ” | Beautiful…. 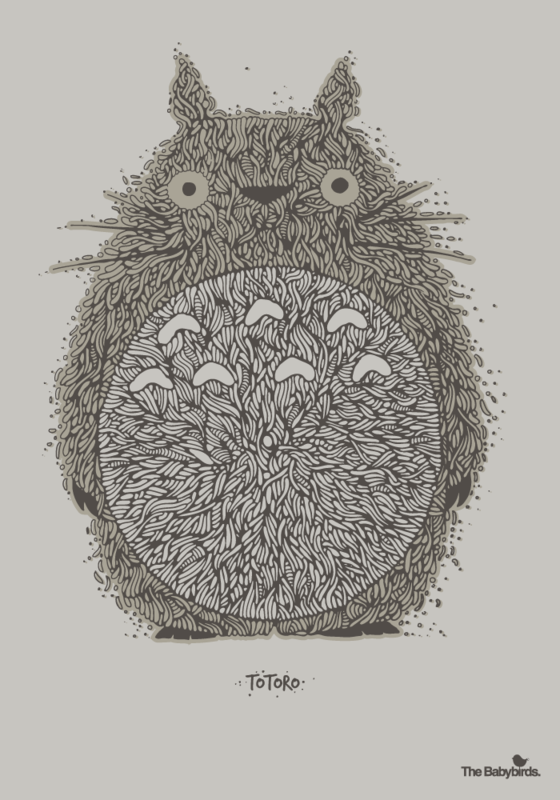 RT @patvandiest: “@the_babybirds: [PROJECTS] Totoro Illustration http://t.co/krXOu39L ” | Beautiful…. OH MAMA…. 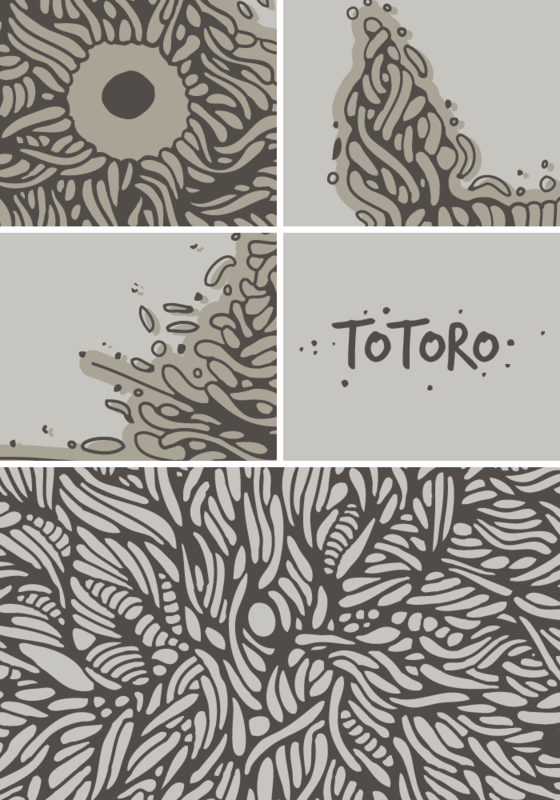 RT @patvandiest” “@the_babybirds: [PROJECTS] Totoro Illustration http://t.co/6qruVuO3 ” | Beautiful….